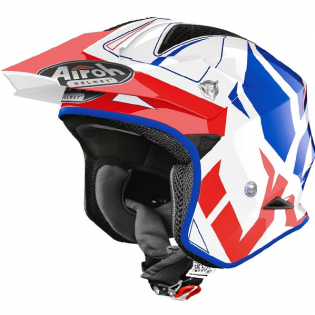 Airoh are proud to introduce you to the Airoh TRR Trials Helmet - the Latest Trials Helmet to hit the market!. This model is constructed with Carbon Kevlar and has several unique and individual designs. Airoh are the masters of light-weight helmet manufacturing. 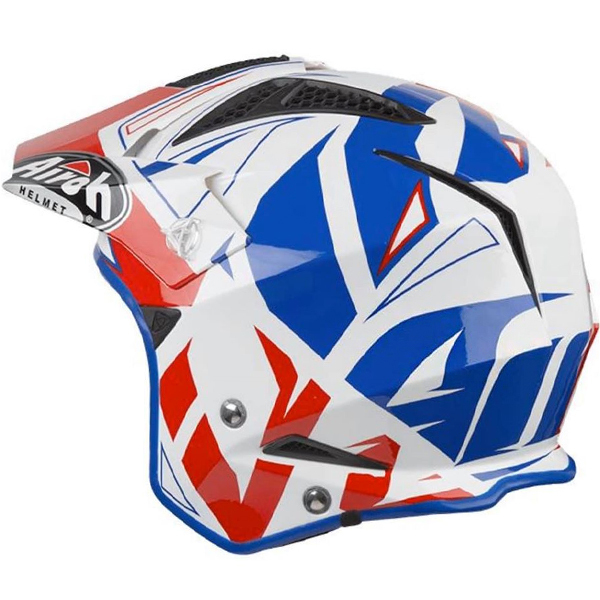 Featuring a revolutionary new ventilation system, this TRR Trials helmet is amongst one of the lightest trials helmets available to the trials rider! 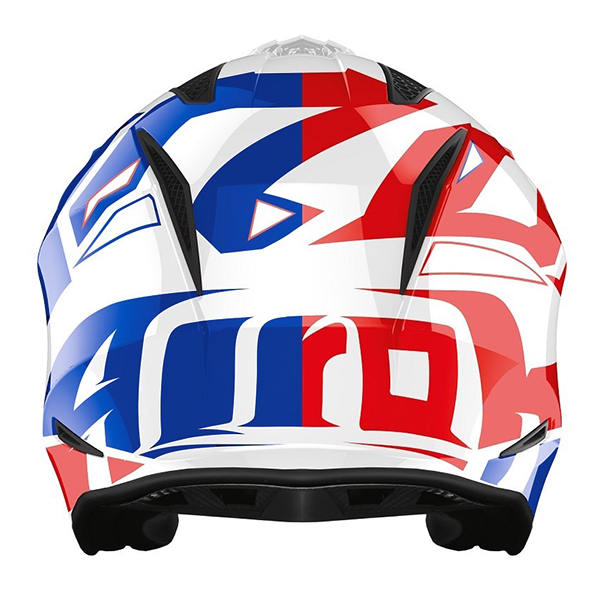 A Revolutionary wind tunnel tested 'Air-flow System' with supreme front ventilation and heat extractors at the back of the shell - giving you a ventilation system of the highest standard. Maximum Comfort - Maximum Lightness - Maximum Safety! Weight - from Only 900 grams!